Any home improvement project has a budget, and if trade pros shop at competing home remodeling stores, you’ll quickly find that your client’s budget is eaten up by expensive flooring costs. At ProSource® of Palm Beach, we believe that you shouldn’t have to sacrifice quality for cost when it comes to flooring. That’s why we offer wholesale pricing on an extensive collection of flooring options, including carpet, hardwood, laminate, and more. Carpet flooring remains a popular option for many homeowners because of the numerous patterns, designs, and styles available. For trade pros looking to complement a home’s existing decor with new carpet flooring, meet with our showroom specialists to find a carpet that perfectly matches your client’s home. While hardwood flooring is a classic option, that doesn’t mean that it can’t be used to accent even the most modern homes. For clients who want the beauty of hardwood flooring without the added cost, trade pros can offer them our engineered and renewable hardwood floors that are as durable and stylish as traditional hardwood. 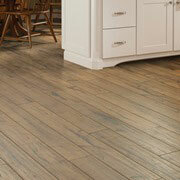 With so many flooring options available, it may feel overwhelming to try and choose the right one. 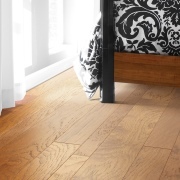 For clients that need a floor that is resilient to the stresses of everyday life and is still affordable, trade pros should suggest the use of our laminate flooring. 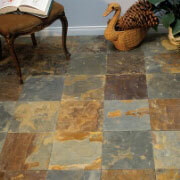 Tile flooring from ProSource is an easy way to add a timeless touch to any home. Clients will love having our ceramic, glass, or porcelain tiles in their newly remodeled kitchens and bathrooms. It’s easy to clean and looks great in nearly any room of the house. 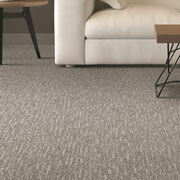 For some clients, traditional flooring like carpet and hardwood just aren’t practical. 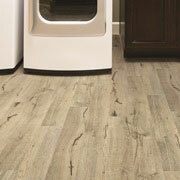 In these cases, trade pros should suggest luxury vinyl tile (LVT) and luxury vinyl plank (LVP). These luxury flooring options can capture the look and feel of stone and hardwood floors but are longer-lasting and more affordable.